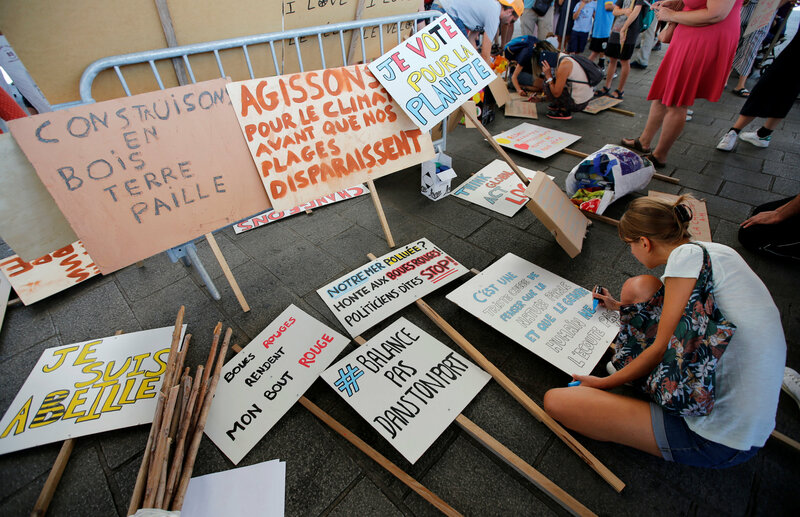 Police said as many as 18,500 protesters took the streets in Paris joining a global campaign dubbed “Rise for climate” and a French one launched in support to Hulot who quit on Aug. 28. 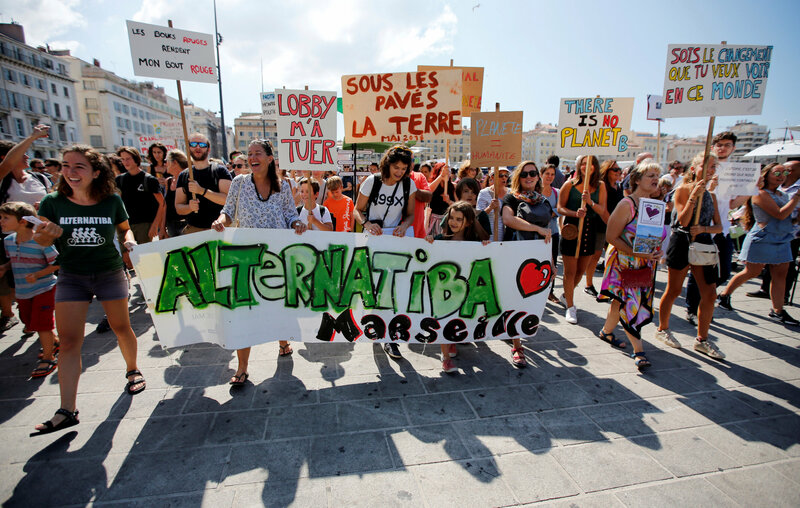 Non-governmental organisations estimated turnout at as many as 50,000. Hulot said he felt lonely at the ministry. “Who would be efficient on his own? Where are my troops? Who is behind me?,” he said in a radio interview in which he announced his resignation. 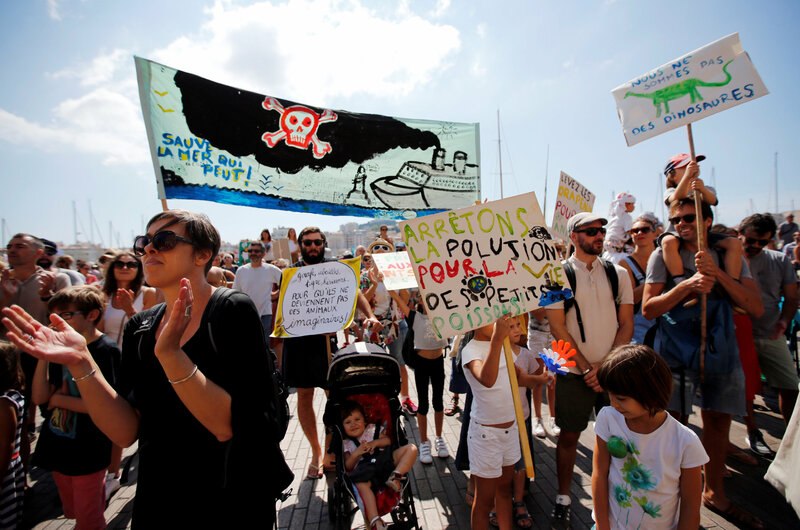 Thousands also marched in cities including Marseilles, Strasbourg and Toulouse. 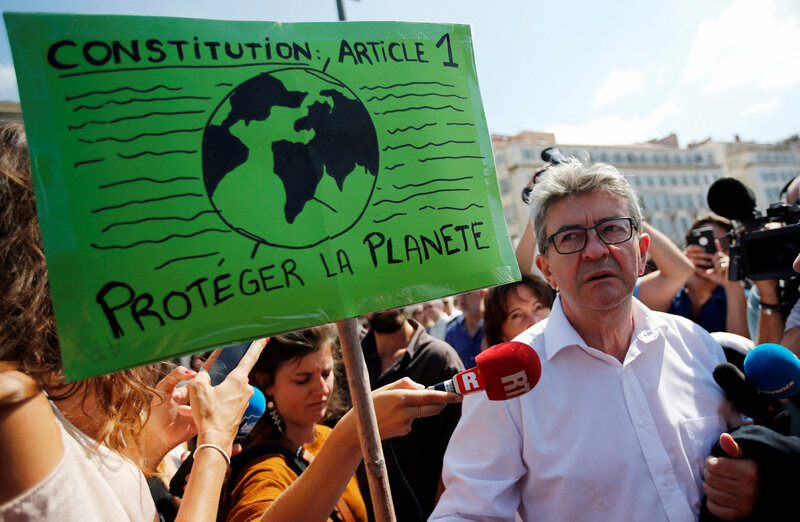 The departure of Hulot, who was one of the most popular ministers, was a blow to President Emmanuel Macron, whose popularity has slid in recent weeks after a post-election honeymoon period. 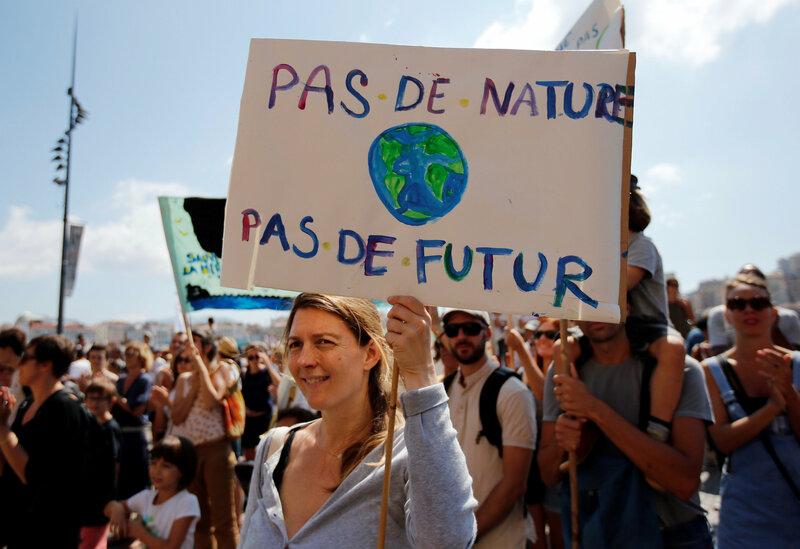 Hulot’s inclusion in the cabinet in mid-2017 was seen as a way to sustain the green image France had earned 18 months earlier by brokering the Paris Agreement to combat greenhouse gas emissions. 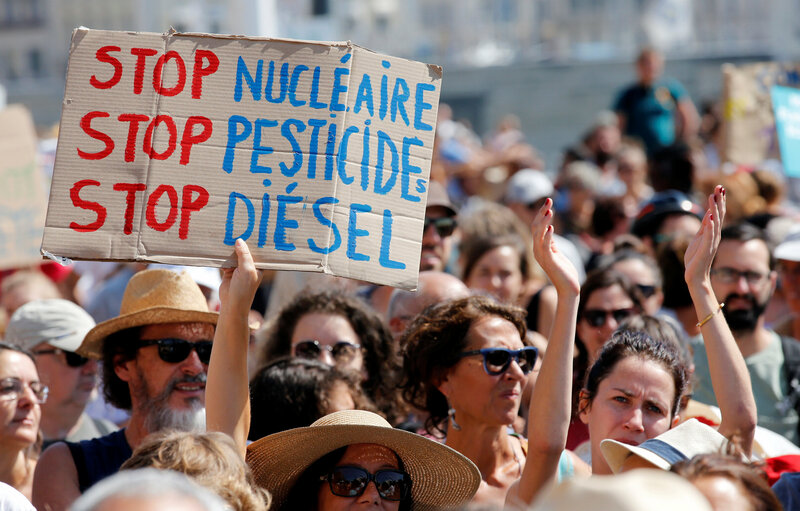 Macron, however, has watered down Hulot’s initiatives on issues such as reducing reliance on nuclear energy and the banning of the weed killer glyphosate. 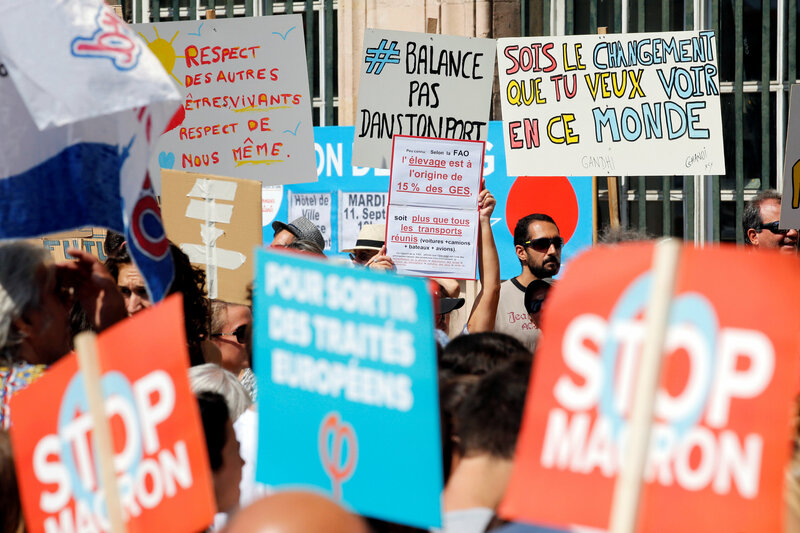 Opposition leaders such as former left-wing presidential candidates Jean-Luc Melenchon and Benoit Hamon joined the protests in Paris and in Marseilles. Hulot himself has thanked supporters via his twitter account. 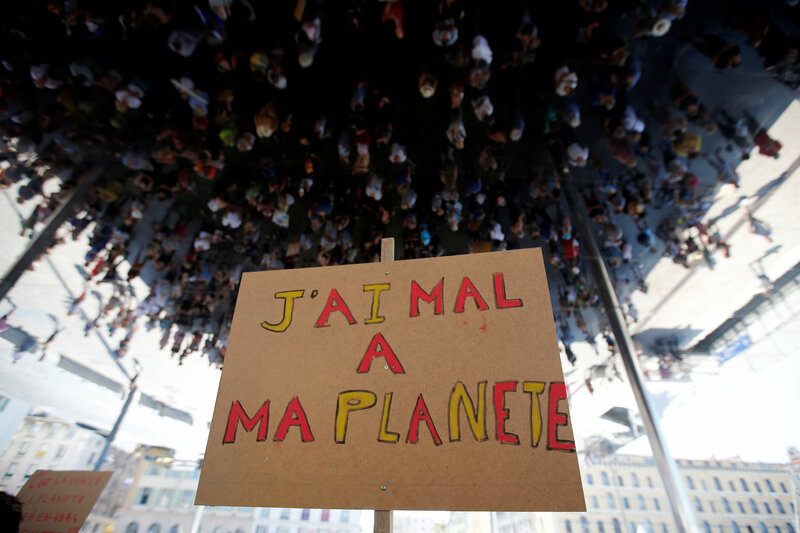 “Citizens gathering everywhere in France and in the world have the power to drive change for our children’s future,” he said on his twitter account.